Lionel Messi has reportedly sent a warning to Barcelona regarding a new contract for his key Blaugrama teammate Jordi Alba. 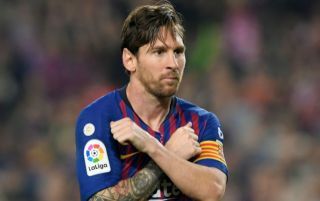 According to Diario Gol, the Argentine has warned the Spanish giants that failing to offer the Spaniard a new deal at the Nou Camp, and subsequently seeing him leave, could have a seriously bad impact on the ‘balance’ at the club. The report also states that should the Blaugrana not tie Alba down to a new deal as quickly as they can, they will have a problem with Messi, something that’s understandable given how good the duo’s partnership is. Messi and Alba’s partnership is genuinely one of the best that Barca fans will have ever seen, one that could even be better than the one that Messi and Alves had on the club’s right hand side when the Brazilian was still at the club. Alba is undoubtedly one of the best left backs on the planet, and it would be incredibly hard for Barcelona to replace him and the presence he has in their team should they lose him. This is one of the reasons why offering the Spanish international a new deal should be one of their priorities, as losing Alba would be a massive, massive blow for the club to suffer. 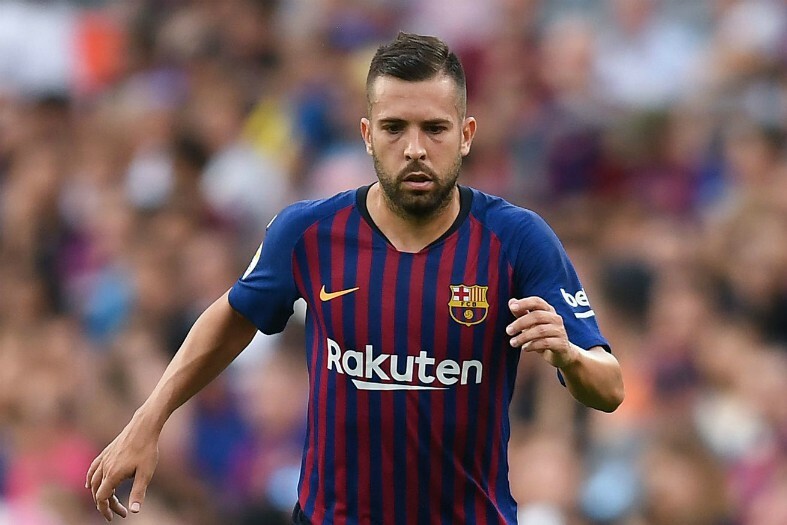 Alba has been on fire since the start of last season, with the 29-year-old scoring five and assisting 18 in all competitions since then, a great return for a left back. Alba is one of Barcelona’s most important players, and we can tell it won’t just be Messi that has the hump should the club fail to tie him down to a new deal and lose him.